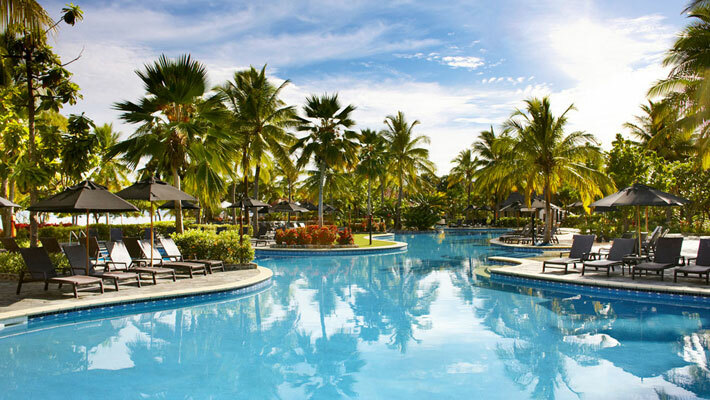 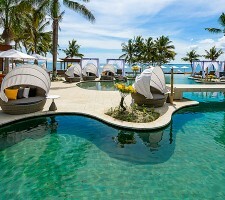 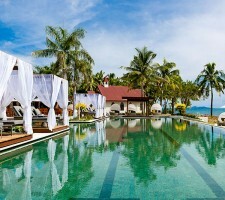 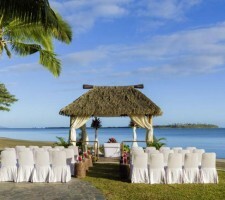 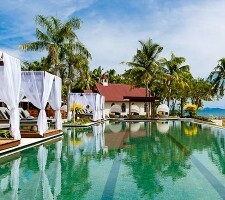 The Sofitel Fiji Resort & Spa is the perfect location for a tropical island destination wedding. 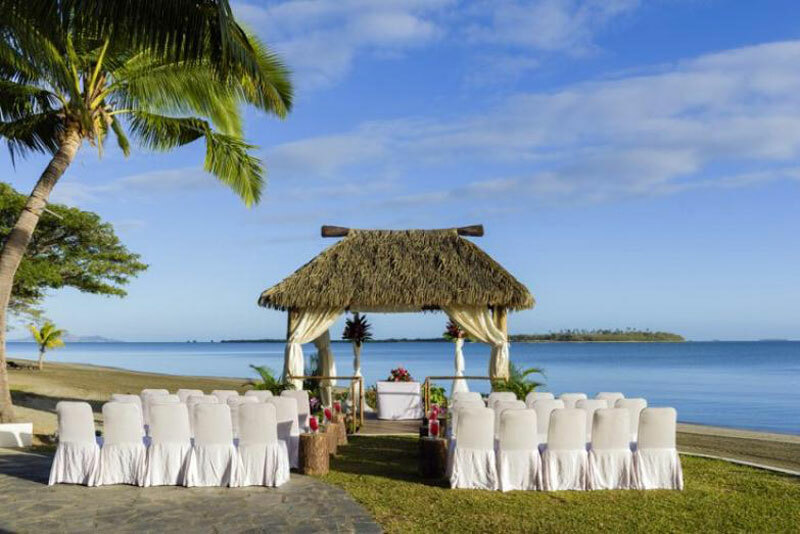 Listen to the waves gently lapping the shore as you exchange vows in the delightful waterfront wooden chapel inspired by the quaint colonial style churches throughout Fiji. 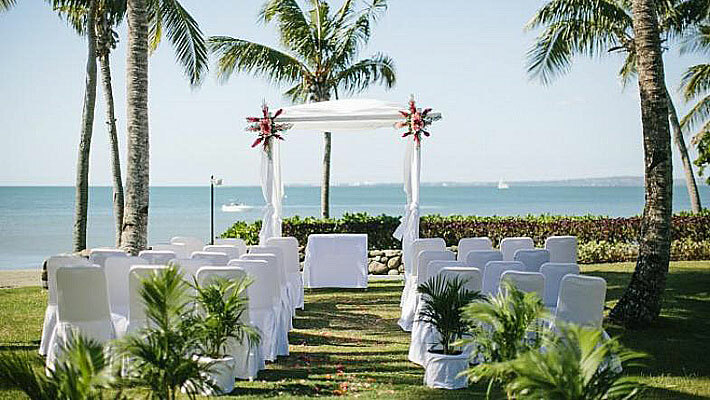 Three arched windows behind the slightly raised alter offer pretty views of the ocean. 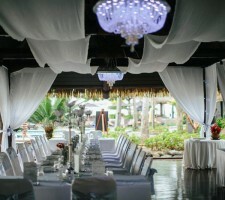 Then head to your outdoor sunset reception or to the opulent Grand Ballroom for dinner and speeches. 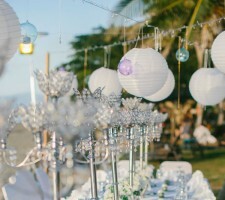 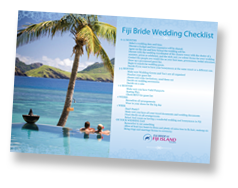 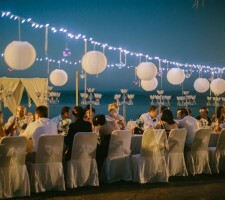 Our specialist Fiji wedding planners can organise a ceremony and reception personalised for you. 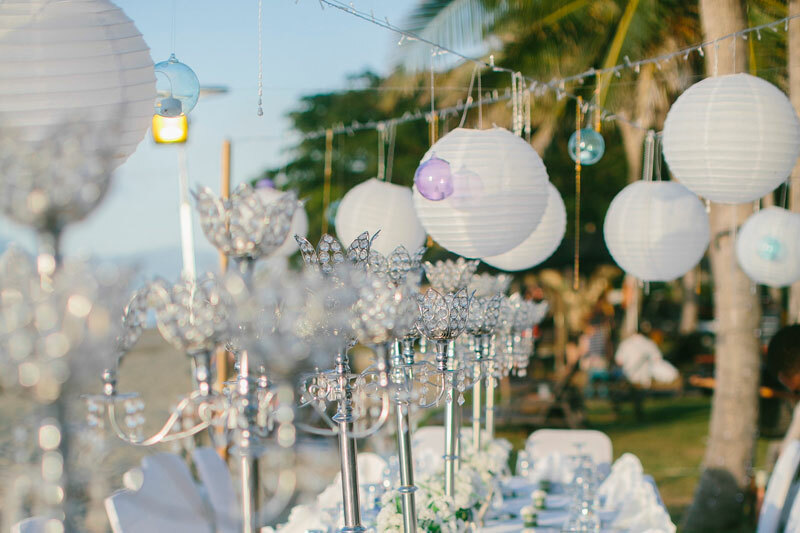 Let us take care of all the stress and ensure your special day goes off without a hitch. 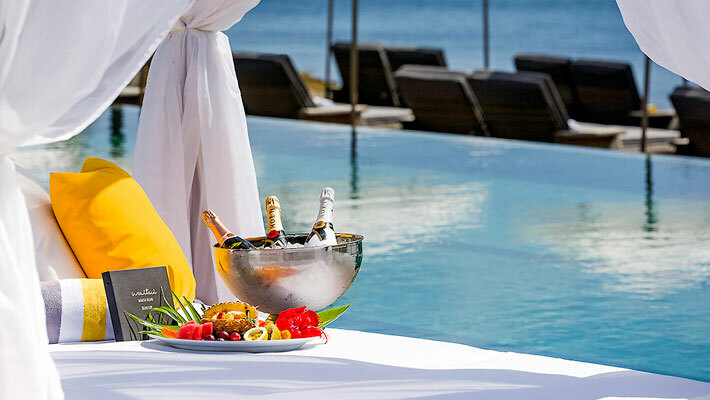 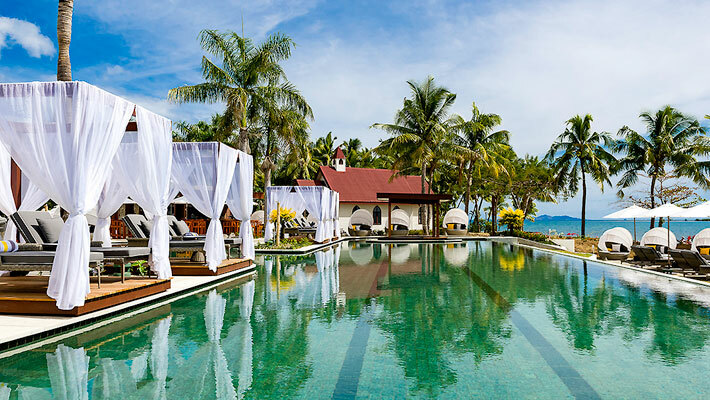 Celebrate your big day with the Sofitel’s ‘Magnifique’ wedding package and receive a complimentary FJ$1,000 resort credit exclusive to Fiji Bride clients to spend during your stay. 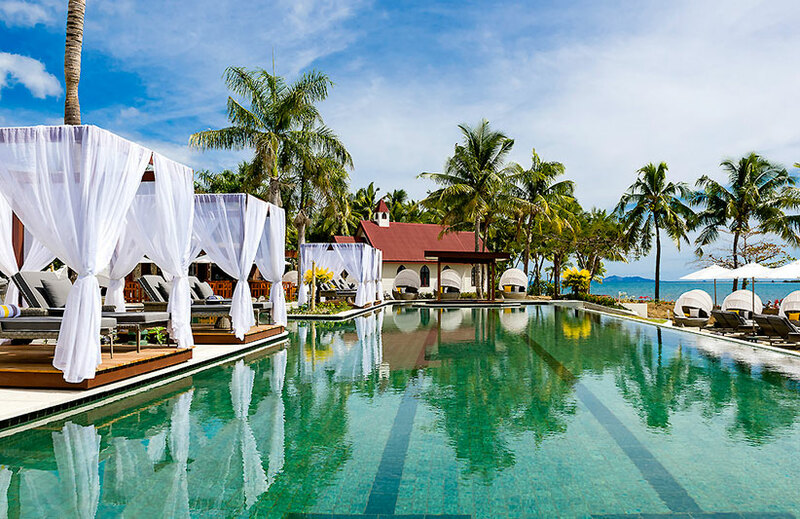 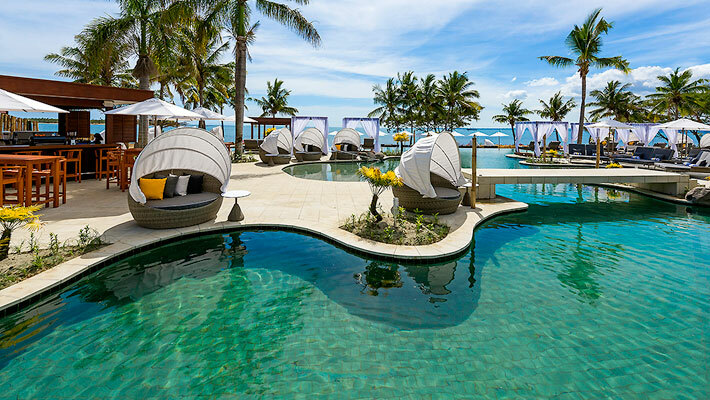 This all-inclusive Fiji wedding package for up to 30 guests includes four nights accommodation for the bride and groom in a Superior Oceanside Room plus access to your own personal wedding coordinator. 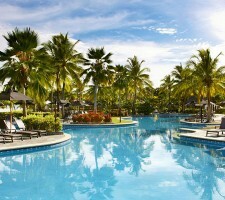 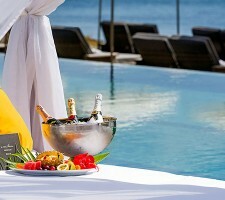 Plus FJ$1,000 resort credit to spend on food, beverages or at So Spa. 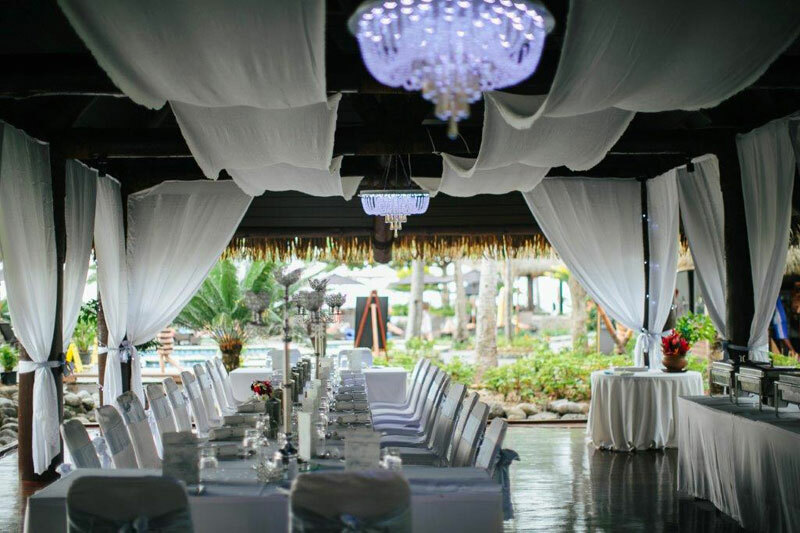 Note : Your wedding must be booked by 31/3/18 to receive the resort credit. 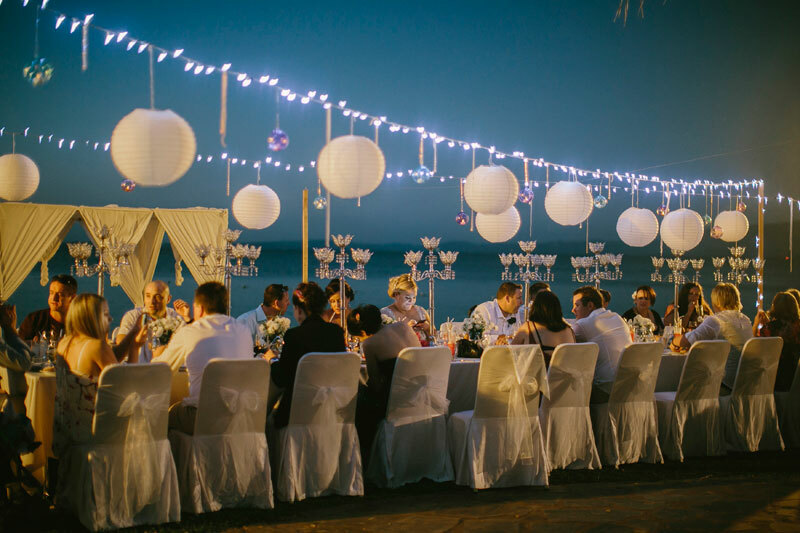 The resort credit is redeemable for weddings held beyond this date but your booking must be placed with us prior to 31/3/18.